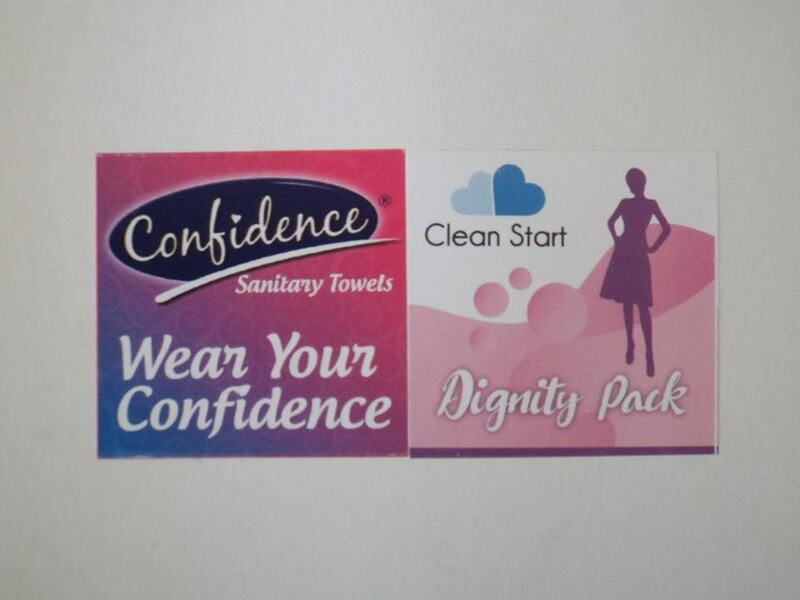 Confidence Sanitary towel a brand under local manufacturer in hygiene and personal care products, Kim-Fay East Africa, has partnered with Clean Start, a local NGO aimed at providing sustainable second chances for women and girls living in prisons, to give them confidence to face life. On Friday, 1st March, 2019 the Confidence Sanitary Towels Team in conjunction with the Clean Start team visited the Kamae Borstal Girls Institute at Kamiti Maximum Security Prison. These two teams gave the girls mentoring sessions on menstrual hygiene and essential life-skills on how to be confident, how to build resilience, a session which gave the girls a reason to dream and hope again. Kamae Borstal Girls Institute based at Kamiti Maximum Security Prison, Kamiti Road off Thika Road currently offers a three-year reform program for girls aged between 15 – 18 years and has a capacity for 200 girls. Truphena Naisukwa, welfare officer, Kamae Borstal Girls Institute, says “During the reform tenure of the program, the girls receive formal education as well as vocational training in catering, beadwork, dressmaking, hair and beauty skills to enable them to have a tradeable skill once they are reinstated back into society. Those who show reformation can be released after a year. The Borstal Institutions Act Chapter 92 was enacted in 1963 by the Country’s first Parliament with an aim of providing detention for youthful offenders who have been involved in high risk crime offences. Borstals are administered by Prison’s department and are part of the Penal system in Kenya, unlike other children’s’ custodial institutions, which are managed by Department of Children’s services (information cradle). CEO of Clean Start, Teresa Njoroge who has first-hand experience of prison after she was sentenced to a year in Langata Women Maximum Security Prison in 2011 for a crime she did not commit, says ‘Being behind bars can be a traumatizing experience and can lower one’s confidence. Mentors who came to the Confidence Behind Bars event included talented Kenyan female rapper, Femi ONE, of Kaka Empire, cancer victor Sharon King’ori, Dan Matakaya, a policeman who experienced gender-based violence incident that resulted in lifelong blindness after facial acid burns, spoke to the girls on the importance of building resilience in life despite our circumstances. Other mentors who inspired the girls were, Grace Ndegwa from Kenyatta University who spoke on life after paralysis, while Duncan Wanyama spoke on getting back his groove in life after becoming visually blind as an adult.